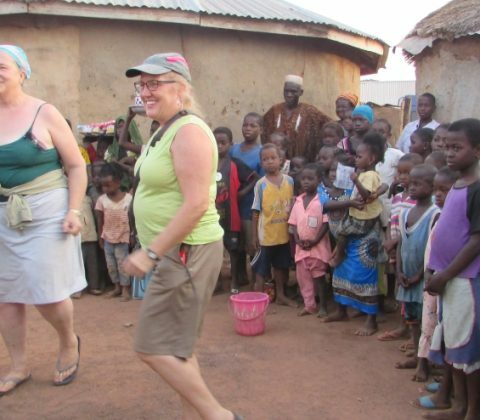 Experience one of the friendliest countries in Africa with a tour like no other! 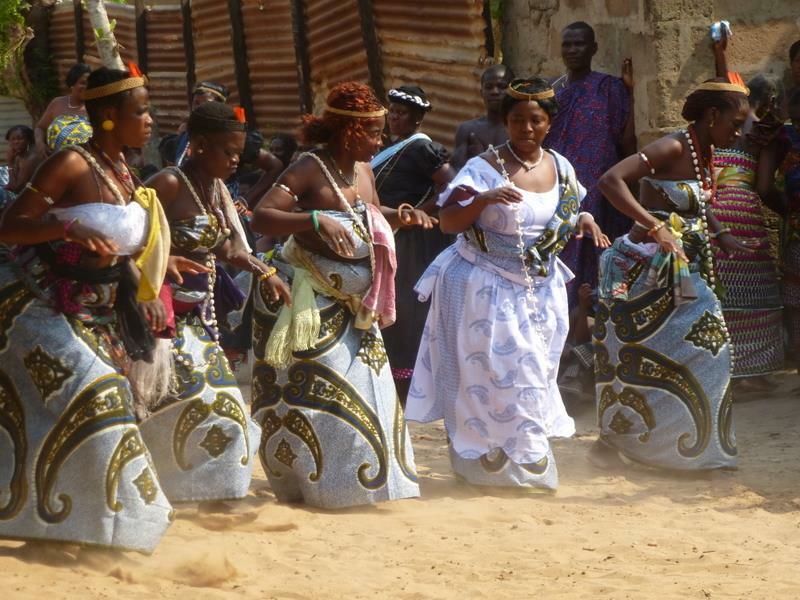 Immerse yourself in the rich culture, music and traditions of this amazing country that can be considered an undiscoverd jem in West Africa. Make new friends with warm, welcoming locals who are proud to share their homeland with visitors. Learn about one of the darkest chapters in human history at Cape Coast Castle, one of the most renowned former slave castles in West Africa. From the stunning beaches along the Atlantic coast, to the lush forests of the interior to the spectacular Savannah region of the North with its natural wonders and national parks filled with wildlife you can experience up close, Ghana is a country with so much to discover. This memorable tour is not to be missed! 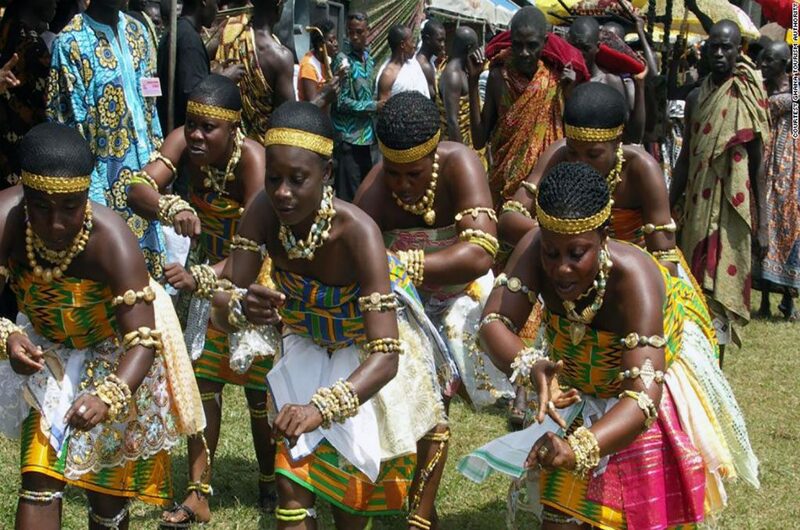 We are a small company that is passionately and exclusively focused on sharing the best of Ghanaian culture. 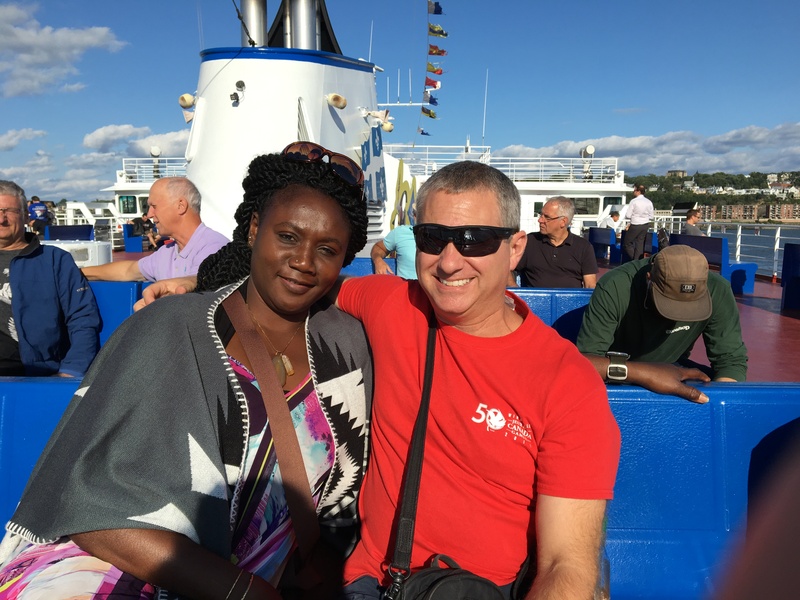 We offer safe, small-sized tours, deluxe locally-owned accommodations, amazing national and international cuisine, plus comfortable air conditioned transportation. Our ethically minded tours help to benefit the local economy. 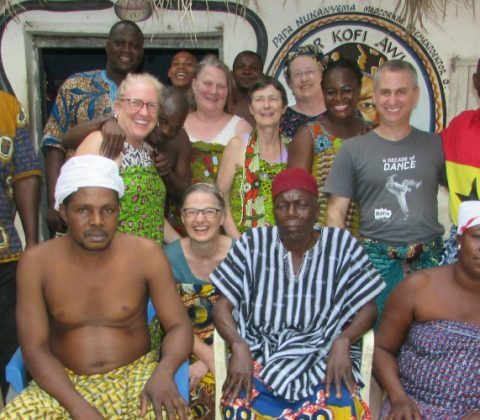 Founded by two friends with a shared love for Ghana and African music, Jay Stoller (Canada) and Christopher Ametefe (Ghana) have been bringing visitors to Ghana since 2011. With their reputation for excellent customer service and a proven track record, they are the perfect guides for your 13 day adventure. 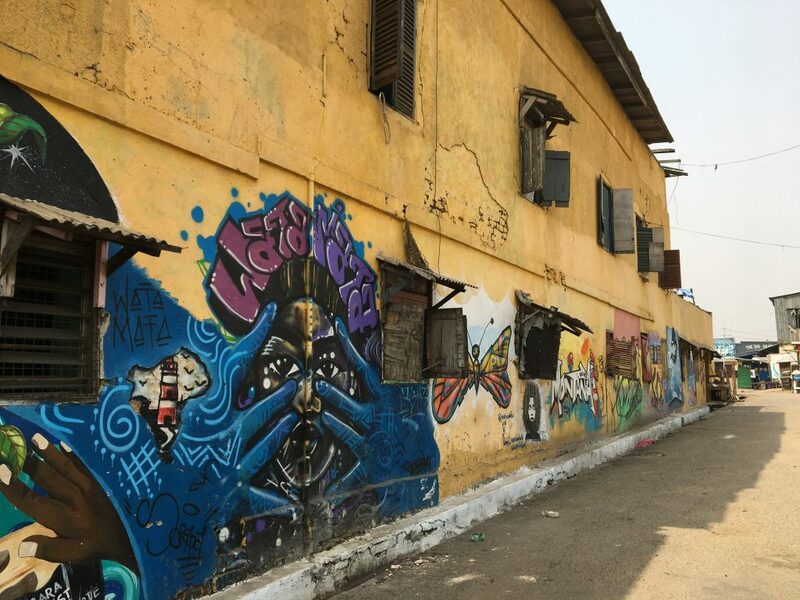 Historic Jamestown – a walking tour of one of the oldest parts of the bustling capital Accra, steeped in fascinating colonial architecture and history. 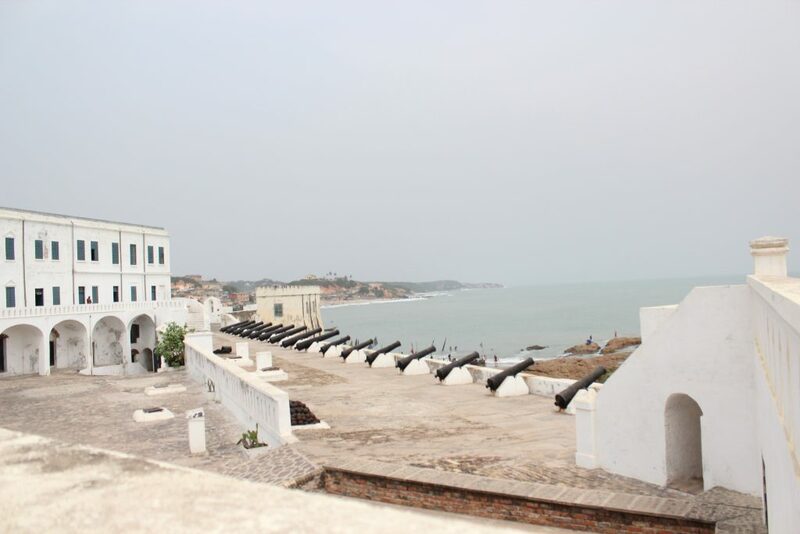 Cape Coast Castle – this castle along the Atlantic coast is one of the most well-known slave trade fortresses. 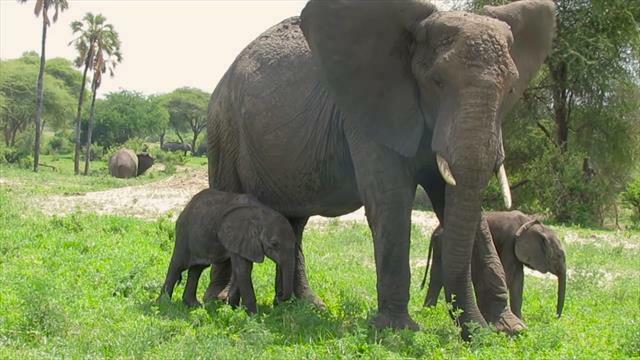 An educational guided tour brings to life one of the darkest chapters in human history. This monument is a ‘must-see’ for any visit to Ghana. 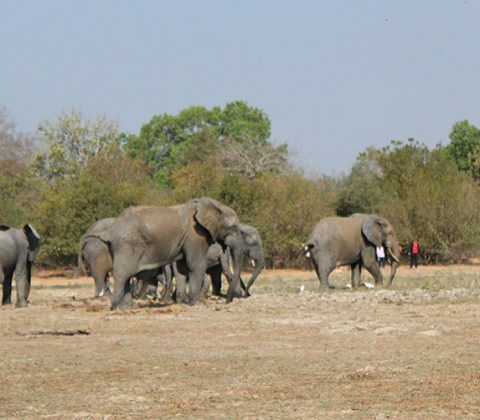 Traditional Village Life – not normally frequented by tourists, visits to Nanton and Klikor will provide an insight into traditional African life, from music and dance to crafts and cooking. Interact with some of the warmest and most proud locals on the planet, who are more than happy to share their culture with visitors from afar. 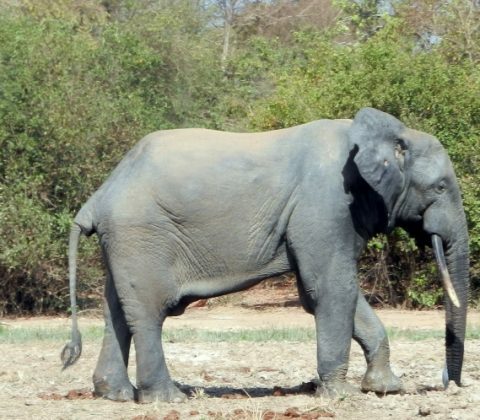 Breathtaking nature and wildlife – the splendor of West Africa’s highest waterfalls, Wli Falls, the magnificent elephants in Mole National Park and the fascinatingly friendly mona monkeys at Tafi Atome Monkey Sanctuary, you are sure to experience nature in a unique new way. 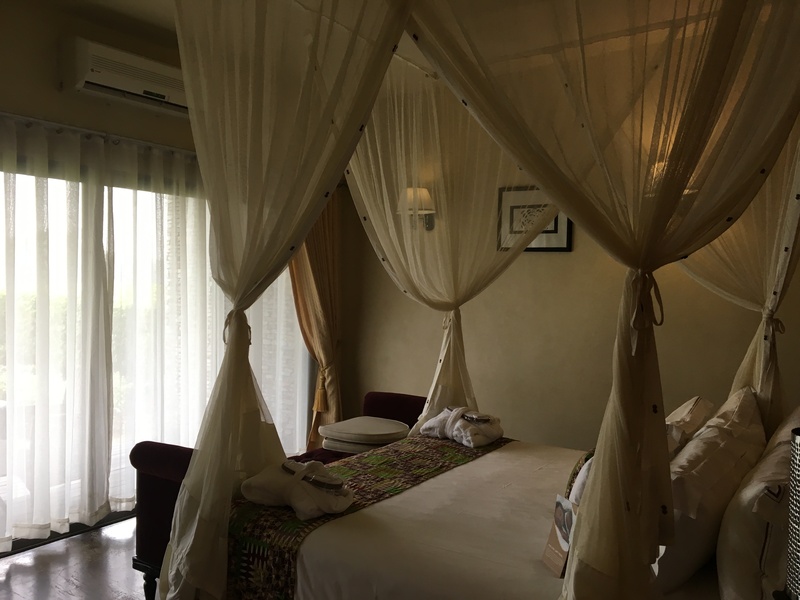 Enjoy Deluxe 4-star accommodation throughout the tour at locally owned and operated hotels and resorts, complete with all modern conveniences including local and international cuisine. 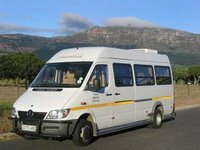 We will travel overland by comfortable, air conditioned mini bus. 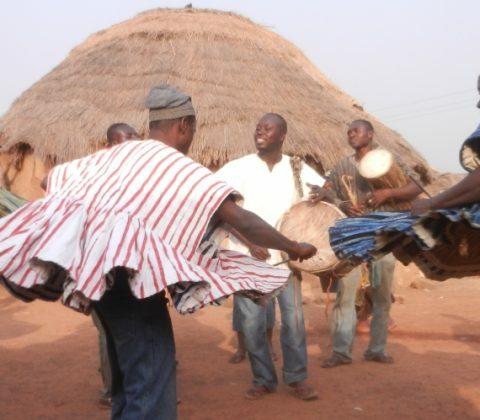 Domestic flight to the city of Tamale is included in your tour. REGISTRATION NOW OPEN: BOOK NOW! 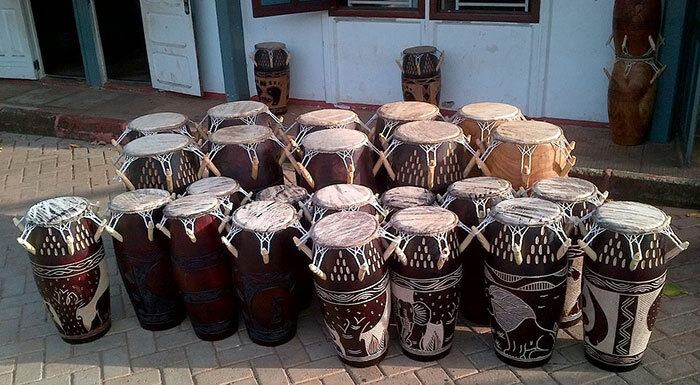 Sign up for our next tour before September 1, we will make one of these beautiful drums for you to bring home as a lasting memory of your African adventure….for FREE!!! . Sign up today!